A new adventure that literally sends you into space - on the surface of the moon of the planet Pandora. 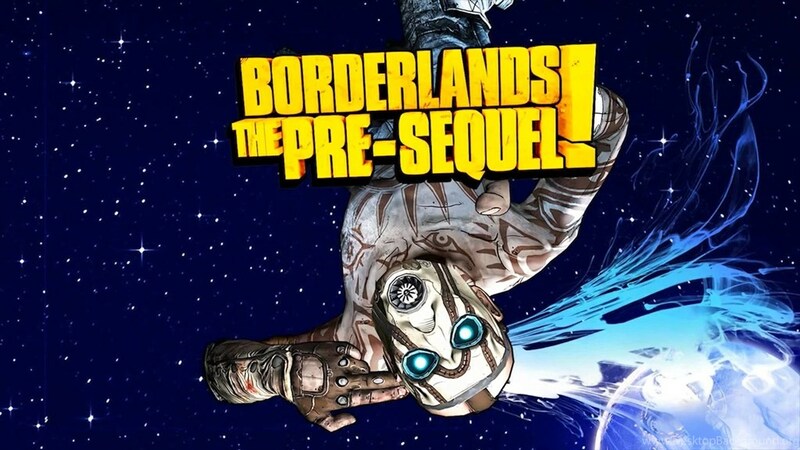 Events Borderlands: The Pre-Sequel! occur in the gap between Borderlands and Borderlands 2. Find out more about the past of Handsome Jack, the main villain of Borderlands 2, and maybe you'll understand how he came to such a life. weapons, drive through the lunar landscapes on new wheelbarrows and arrange a complete mess! - Learn how the path of the main ruffian Borderlands began, and become an eyewitness to his atrocities. - Fight and move in low gravity. Slick of the latest ice and laser weapons. Show the space bandits who is in charge here. - Try four new classes of characters. You are greeted by the scoundrels Wilhelm, Nisha's legal woman, Athena's gladiator and Fragus, a robot prototype specially modified for combat operations. Welcome to the Handsome Jack team!